One of Scotland’s finest Ten Pin Bowling centres, we are conveniently located between Edinburgh and Glasgow. Our 16 lane Bowling Centre has the capacity to hold 128 bowlers. 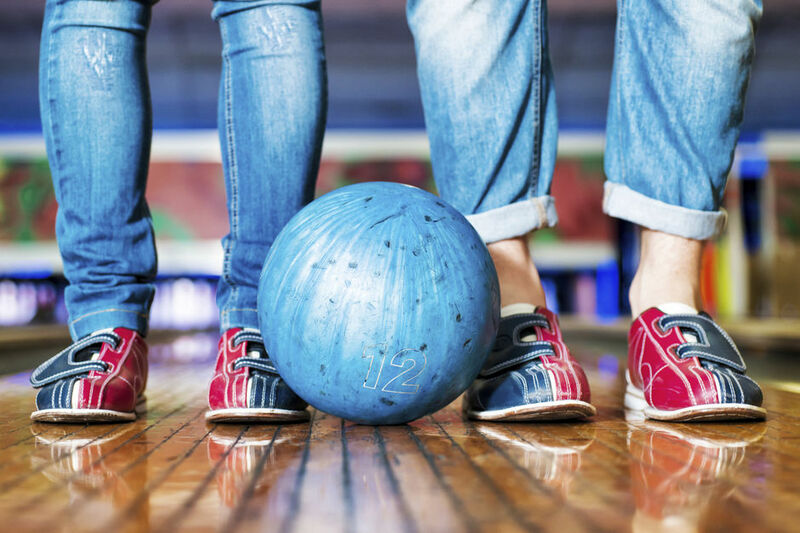 Whether you're in a big group or it's just the two of you, a game of bowling is a great day out for friends, family and colleagues. With an extensive bowling menu, bar service, music and a range of balls, Deer Park is the place to bowl in Scotland. Fancy something a bit different? We have for you “ Late Night Glow Bowling”. The lights are dimmed and the lanes come alive with glow in the dark ultraviolet lights. 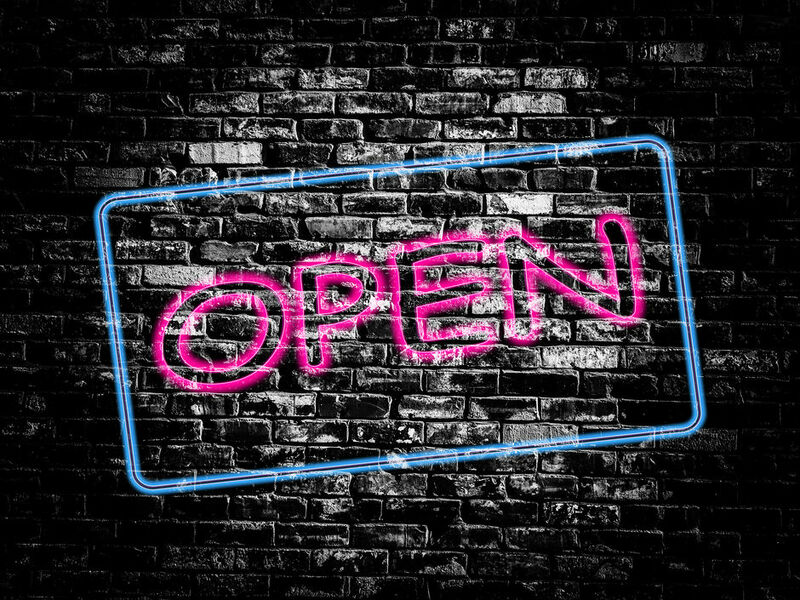 For full information on all of our bowling prices and packages, please click here . More and more people of all ages are getting into bowling as a fabulous social sport to stay healthy, work on that waistline and strike up new relationships - as well as scoring those strikes on the lanes. Watch your game improve week by week. You’ll be hooked before you know it! For more information about our current leagues and coaching opportunities follow this link . Book a fantastic day out for a friend or family member. We have a range of options that include Bowl and Dine. 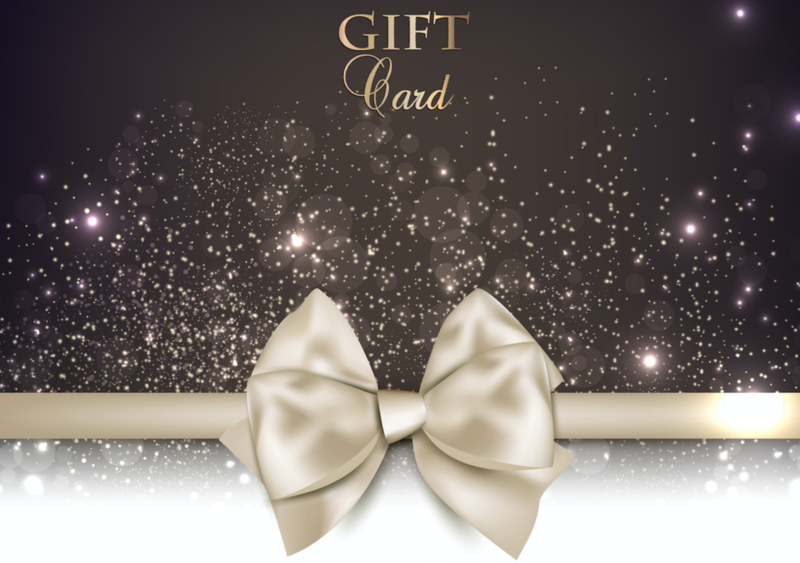 Talk to our team to arrange the perfect gift. 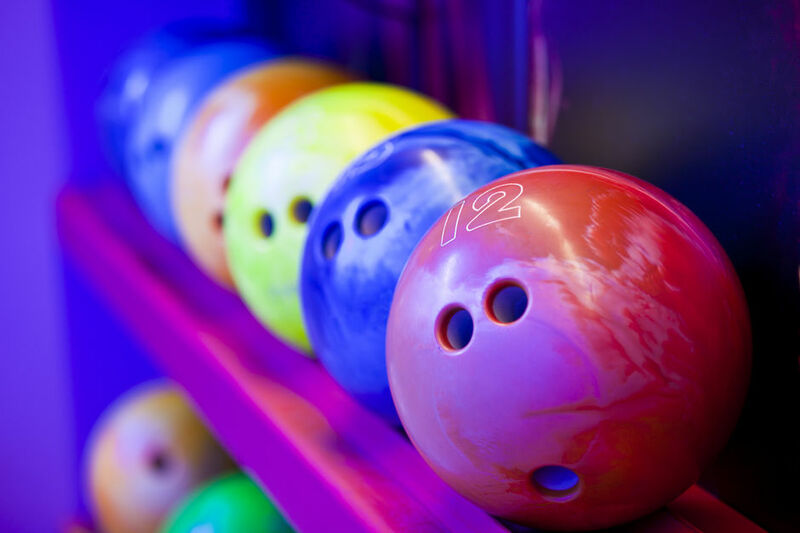 With Deer Park Tenpin Bowling, you are never far from a fantastic day out.